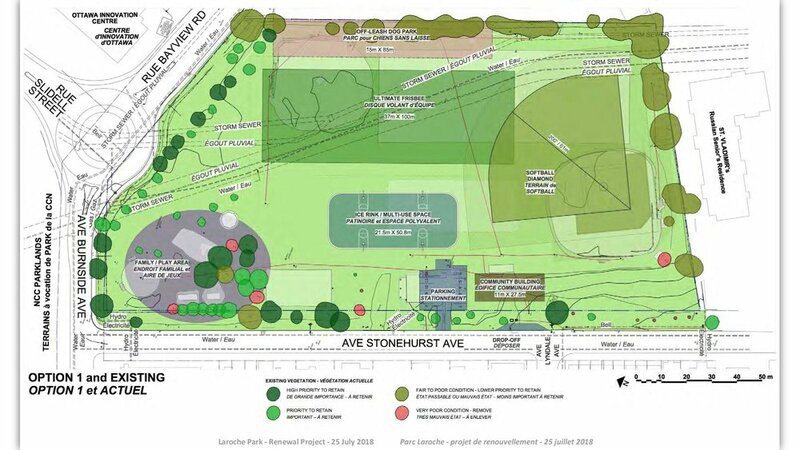 Laroche park will not be getting it's contaminated soil remediated as planned. 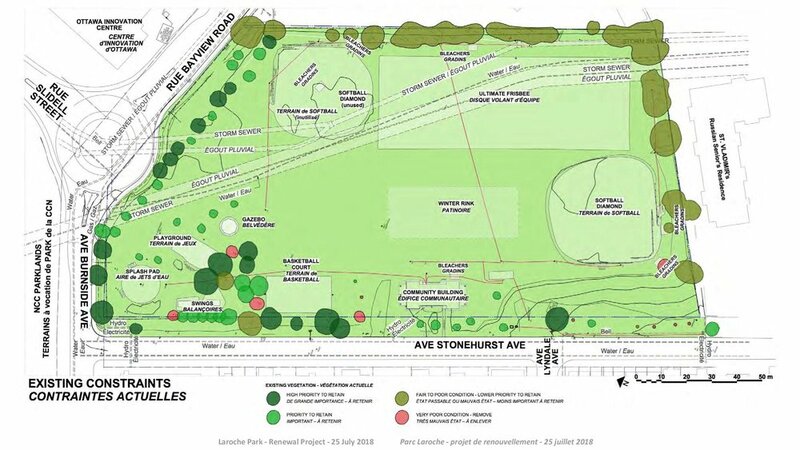 Mechanicsville Community Association is extremely disappointed to learn from Councillor Leiper that there are currently no funds allocated for the contaminated soil remediation of Laroche Park, as planned. 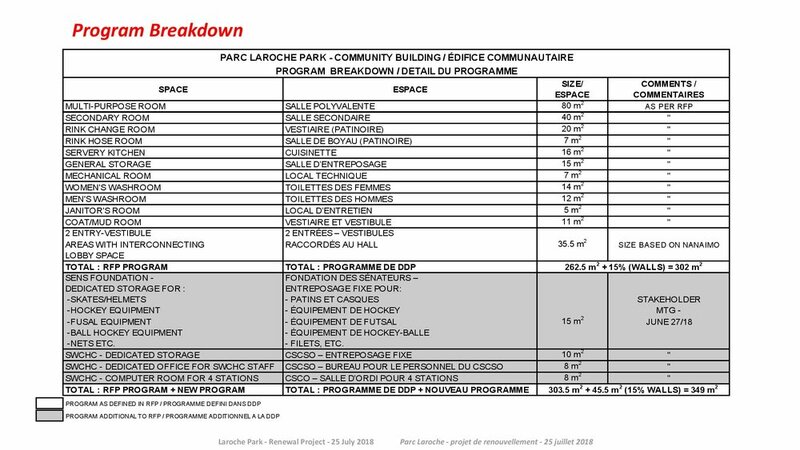 The MCA will continue to push the City of Ottawa to consider a smaller clean up to accommodate the new Field House and the Sens Multipurpose Rink. 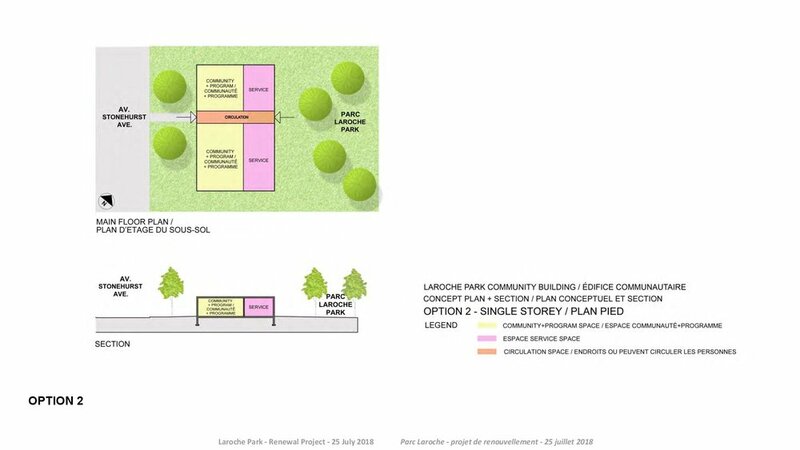 Our community will continue with the design/consultation process so we have completed plans for Laroche Park that meet all our needs. 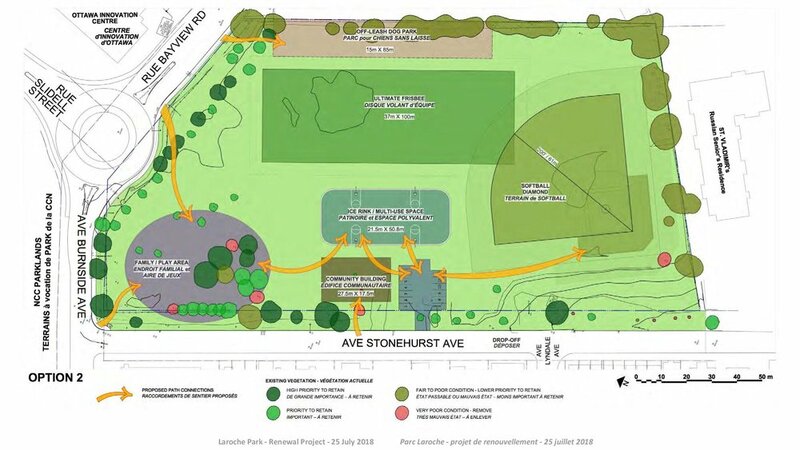 MCA will continue to fight for this project as Laroche Park is important to this community and we need your continued support. Posted on April 17, 2019 by Mechanicsville Community Association. The O-train is currently being tested by the city. 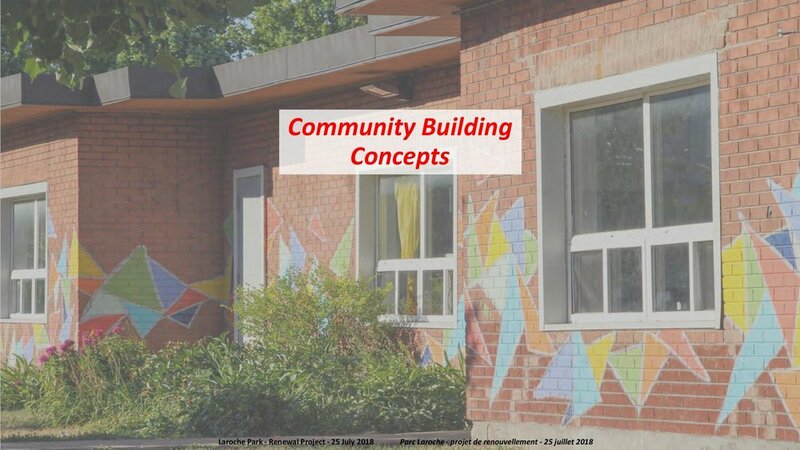 If the community has any noise complaints, they can be sent to Damon Berlin with Stakeholder Relations with O-Train Construction and O-Train Planning/Transportation Services Department - City of Ottawa tel: 613-580-2424 ext/poste 12764 Damon.Berlin@ottawa.ca. The city wants to know of any noise issues so they can address them now. Posted on April 14, 2019 by Mechanicsville Community Association. Somerset West Community Health Centre is holding an event that will feature a special keynote from the Honourable Senator Wanda Thomas Bernard in addition to local community members sharing their perspectives and insights on anti-racism. They will be highlighting community voices who are allies and those with lived experience. Posted on March 5, 2019 by Mechanicsville Community Association. Posted on March 2, 2019 by Mechanicsville Community Association. Posted on February 3, 2019 by Mechanicsville Community Association. MCA is hosting a Mechanicsville winter carnival on Sunday, February 3rd, 2019 from 2-4pm at Laroche Park. Posted on February 1, 2019 by Mechanicsville Community Association. Posted on January 13, 2019 by Mechanicsville Community Association. Posted on January 12, 2019 by Mechanicsville Community Association. Get your skates on, the Laroche Rink is open! The "Learn to Skate" program starts soon and will bring duffle bags of skates to swap and accept donations. If you need to swap skates this weekend, go to the Plouffe Room behind Plant Pool as they have lots of skates to swap! Their ice rinks are open too! Posted on January 4, 2019 by Mechanicsville Community Association. The SJAM Winter Trail needs your Xmas Trees! Drop them off at the Remic Rapids parking lot, next to the outhouse. The collected trees will be used as wind breaks along the trail to help keep the snow on the track. Posted on January 3, 2019 by Mechanicsville Community Association. CALL POLICE immediately @ 613-236-1222 and be sure to state that this person is “AGGRESSIVE” for immediate response. Also email MechanicsvilleCA@gmail.com so we can track this activity. Our community needs more police reports filed on this behaviour and we continue to work with City Police on this problem. Posted on October 25, 2018 by Mechanicsville Community Association. Comments are due October 22nd. The Grunt Hog Roastery cafe are proposing outdoor patio dining on both Hinchey and Lyndale. The Hinchey side will have a garage door opening similar to cafes on Wellington. No City approvals for those items yet. If you have concerns about hours, patios, noise or smell, you must go on the link below and you must provide your name and email in order to receive a formal reply. Anonymous comments will not have any impact. A guide for residents objecting to a liquor sales licence application. Posted on October 14, 2018 by Mechanicsville Community Association. The second Open House is coming up on Thursday, October 25 from 6:30 to 8:30pm at the Innovation Centre, Bayview Yards (7 Bayview Road). The meeting will take place in meeting room L204 on the second floor. 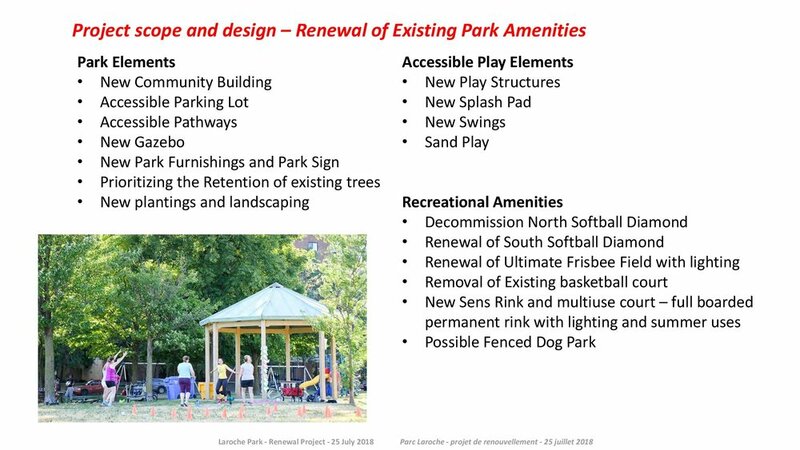 Community members are invited to attend and review the final concept plan for the field house and overall park design for Laroche Park and provide their feedback. There will be a presentation and a Q + A. 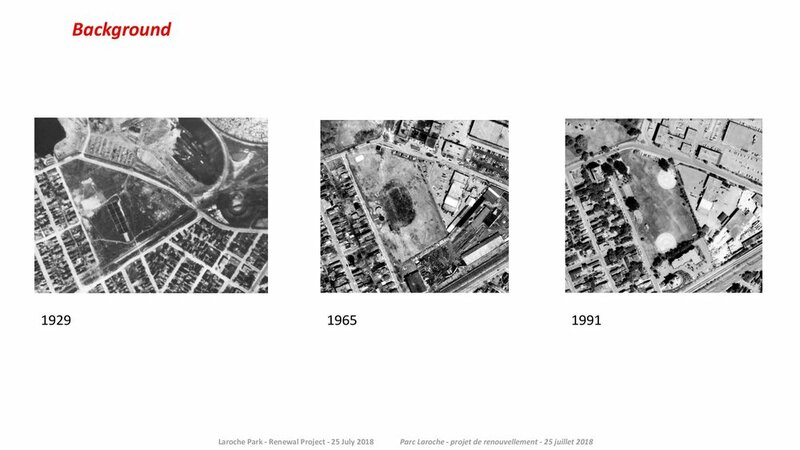 There is also a City of Ottawa website for this project. Proposed antenna installation at Bayview Yards, Please provide any comments/questions to the email address on the attached poster by October 25th 2018. Also include MechanicsvilleCA@gmail.com for our information. Posted on October 13, 2018 by Mechanicsville Community Association.